Next story CloudTV 3.9.7 – International TV on your Desktop. Previous story Affinity Photo Beta 1.7.0.106 – Digital editing for photographers and bitmap artists. Mockups 3.3.5 – Collaborative wireframing for app development. Sketch 3.7.1 – Vector drawing application. 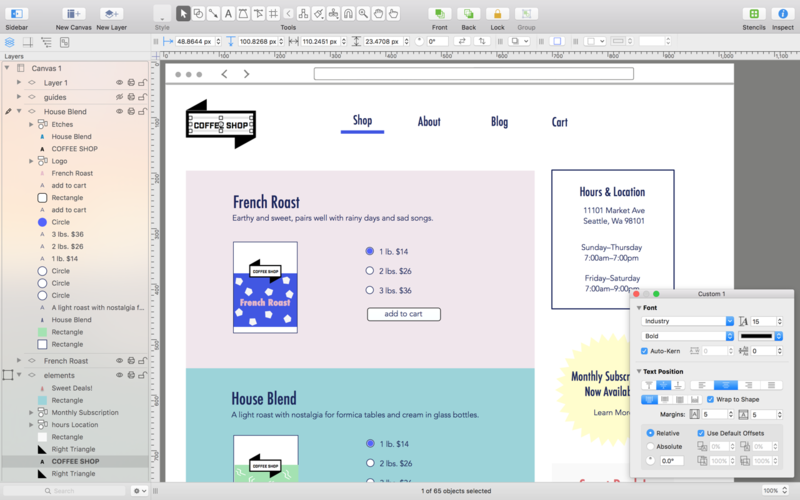 Sketch 39.1 – Vector drawing application.